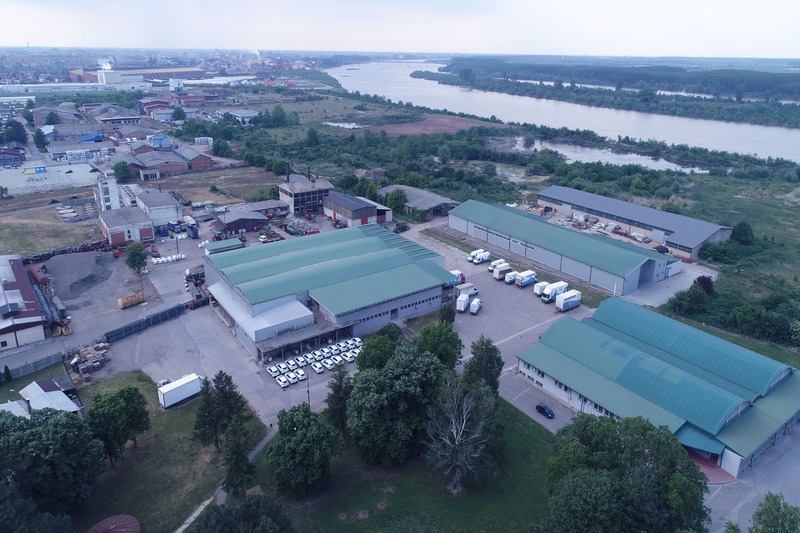 Piramida 72 is a company having its entire production located in Šabac. Listening to consumers’ needs, first at the local and then regional level, we expanded our product range but also our work space. Therefore, the products we are proud of are made in the production facilities covering over 12,000 sqm. In order to create trusted products, we strongly believe in our employees – their expertise, experience and dedication. Any successful company is made up of people with ideas, energy, motivation, and awareness of a common goal – to provide our consumers with the best products. Therefore, in addition to our business success, the positive working atmosphere and satisfaction of our employees are equally important. Using modern equipment and technology, as well as carefully selected raw materials, Piramida 72 maintains the highest standards in production. 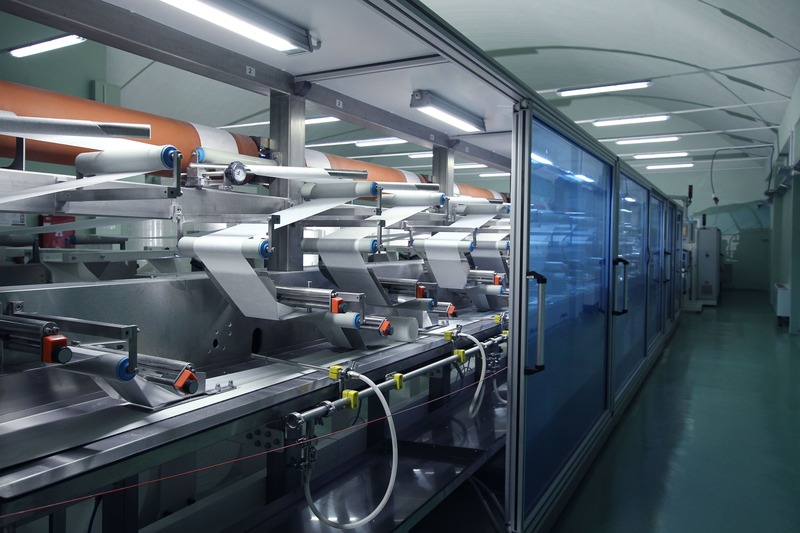 As our facilities are equipped with a variety of advanced production equipment, the production process is carried out without polluting the environment. We take particular care of our employees’ health and safety at work. Silver is a brand for footwear and leather products, which is manufactured to the highest standards in one of the most modern factories of its kind in Turkey and is exported to over 65 countries around the world. The company expands its innovative vision in all its business lines, making it one of the 500 largest Turkish exporters. A wide range of quality products, provides long-lasting care for your footwear and leather products. For different lighting systems, a bulb pallet comes under the brand Volta. Whether you need a regular or LED bulb for your home, with a white or yellow light beam, Volta is there to satisfy all your needs. There are also energy-saving bulbs for use in residential or business areas, which care about your budget. For your portable devices and small appliances in your household, Volta also produces long-lasting alkaline batteries. Recognized as an energy source, the Volt battery as its economy quickly became the choice of the consumer. As a global company with operations spanning five continents, Super Max is one of the world’s leading companies for the production of razors. With over 30 years of experience and collaboration with the world’s largest retail chains, Super Max offers a wide range of comfort solutions. The category of blades moves from blades with double edges, single or double one-time razors to modern triple-blade razors. Here are the categories of toiletries, creams, gels and shaving foams.